Panipat is an upcoming Indian movie which has a story of history, action and war. The movie is based on The Battle Of Panipat. 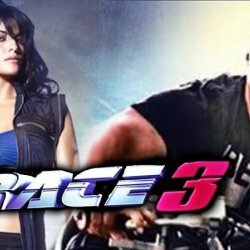 In this movie Sanjay Dutt has, Arjun Kapoor and Kriti Sanon are playing leading roles. The official release date of the movie is 6 December 2019. 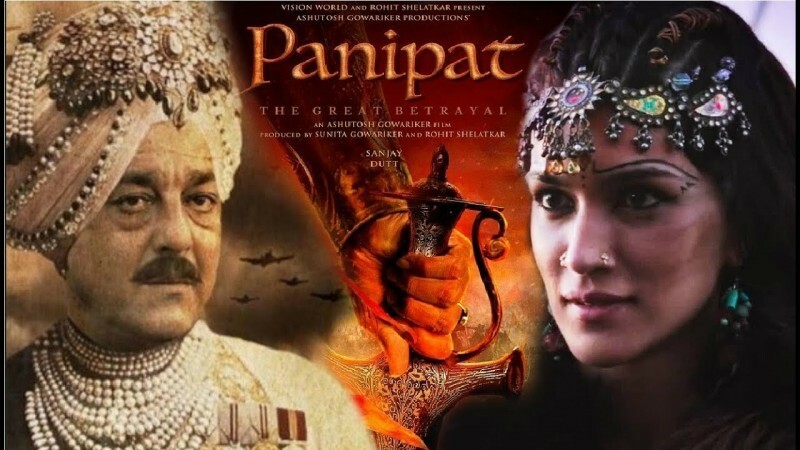 If you are looking for Panipat movie cast, release date, trailer, photos, and songs list then you can find these details here. You can also find the public opinions and reviews about Panipat movie here.